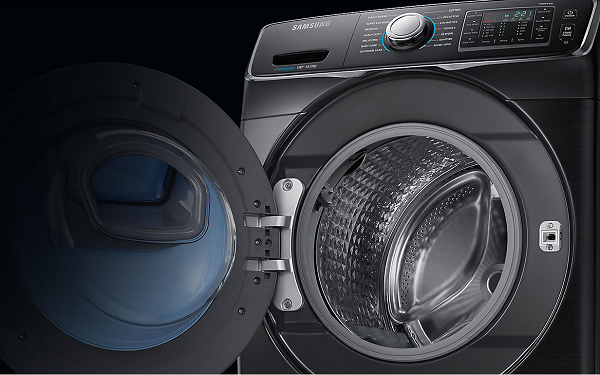 The Samsung WF16J6500 commercial washing machine with ‘AddWash’ is a new front loading commercial washer with an improved capacity of 12-16Kg thanks to uprated suspension supported in all 4 corners. 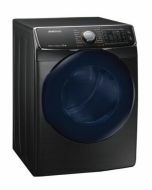 With fantastic efficiency rating of A++ and spinning performance of B, the WF16J6500 is great for commercial laundry loads, helping operators to save energy and operational costs. 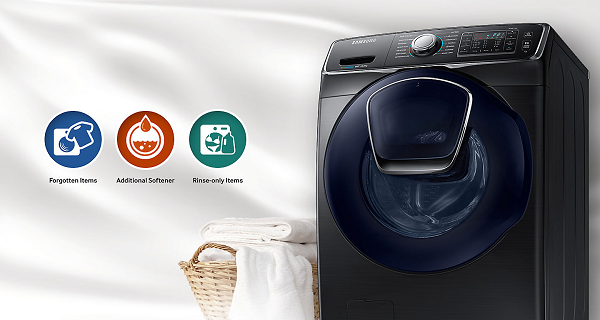 Add Wash so you can add to loads whilst washing is in progress. 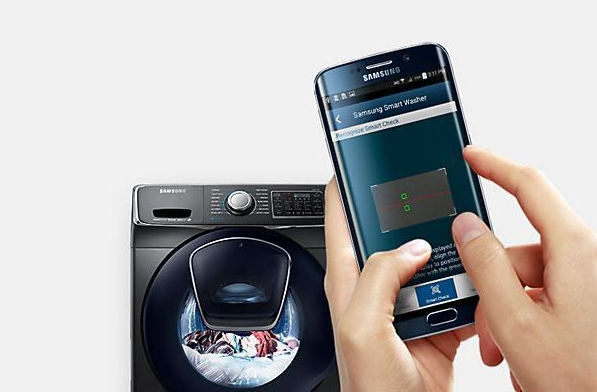 Packed full of technological innovations, users can monitor their washing machine with the Samsung Smart Check system, getting updates on the status of their washing machine from smartphone or smart home app. 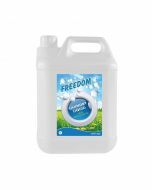 Eco bubble technology reduces surface tension of the water meaning the detergent can mix easier and save on energy consumption, whilst a digital inverter motor runs cooler, uses less electricity and extends lifetime. 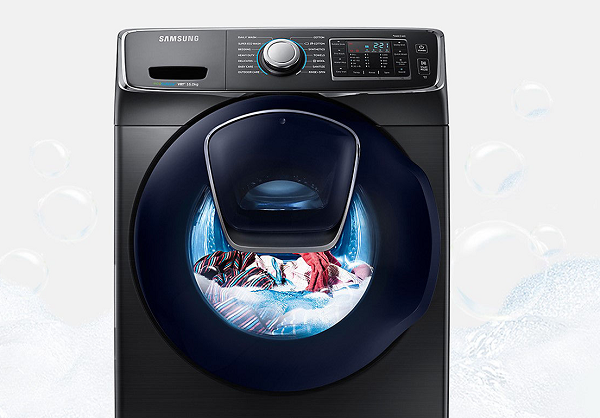 This truly commercial washing machine is packed full of additional features, such as Samsung’s fabric diamond care drum with holes that are 25% smaller and located deeper inside a diamond-shaped depression to prevent fabrics from sticking out and being damaged and Vibration reduction technology to help achieve high spin speeds of 1200rpm with minimal noise and fuss. 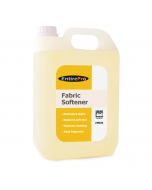 Users can also select from added functions such as eco-drum clean, quick wash, delay end, pre-wash, water plus and easy iron. 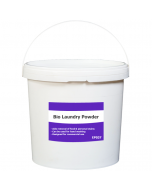 Eco Drum Clean ensures you always get the best possible wash by cleaning the drum and rubber seal. A reminder will appear on the display when the drum needs cleaning. 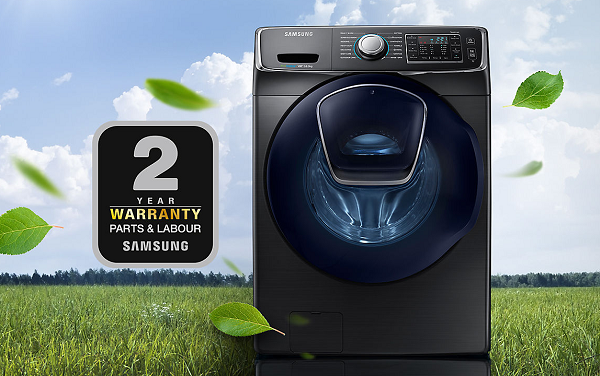 With an impressive A++ Energy Rating, this washing machine could save you money on your energy bills. 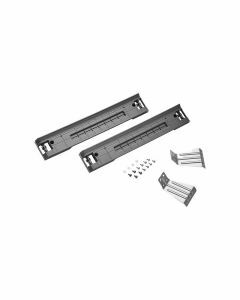 For peace of mind it also comes with a standard 2 Year Warranty.